Has any airsoft manufacturer considered this yet? I'm not quite sure what you mean - there are lensed full face masks. It would be impractical to have one like you've described as the "Avatar" mask because of misting. 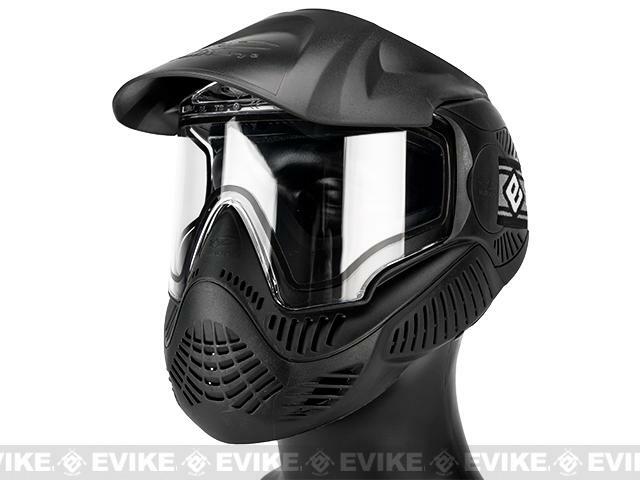 But there are airsoft masks out there that cover the full face and have integrated lenses. As well as misting you'll probably not be able to breathe properly unless you're compling it up with a small air tank. I doubt a HPA tank would last very long if it was used as breathing apparatus. Genuinely one of the most retarded comments I've seen this year. 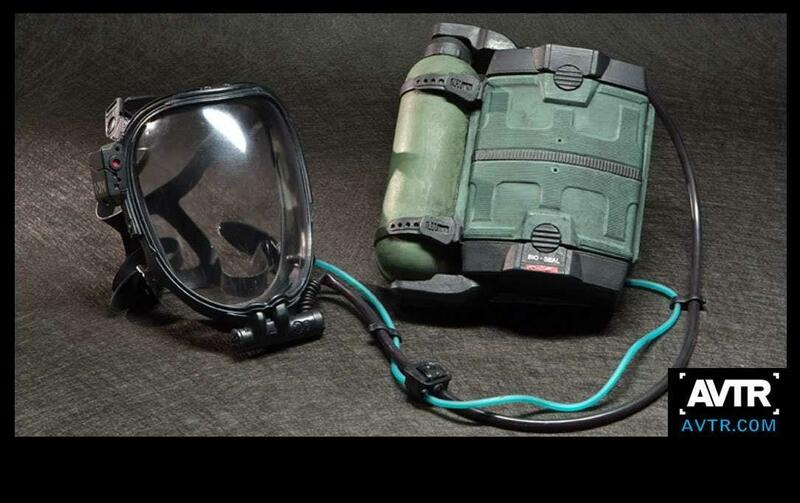 It's completely impossible that a full face polycarbonate mask could have ventilation round the edges. I prefer CO2 to HPA as it's more portable. Should work fine so long as it's properly regulated. Guys it's not like I was suggesting the idea was even viable in the first place.